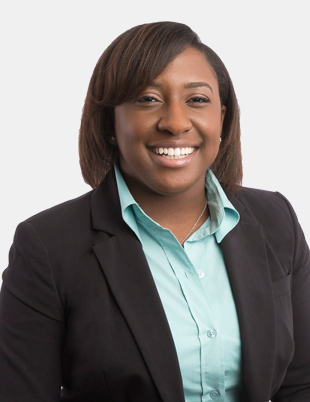 Korie Bradley joined RAA in June 2018 and serves as a Client Service Administrator. Before joining RAA, Korie worked at the DFW Airport in the Customer Experience Department. Korie and her husband Ashton have a 3-year-old son, Ashton Jr. She enjoys being a mom and all the activities that accompany that. In her free time, she enjoys exercising, watching movies, and seeking out new experiences.